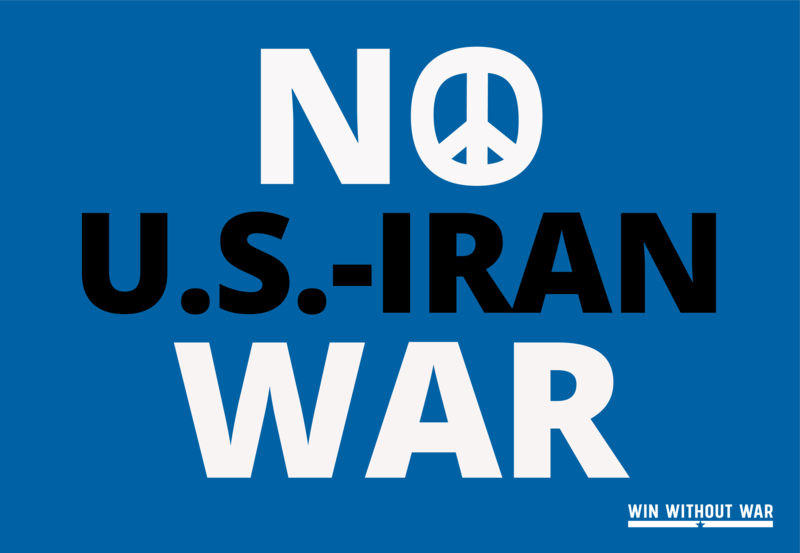 Tell the Senate: No War with Iran! 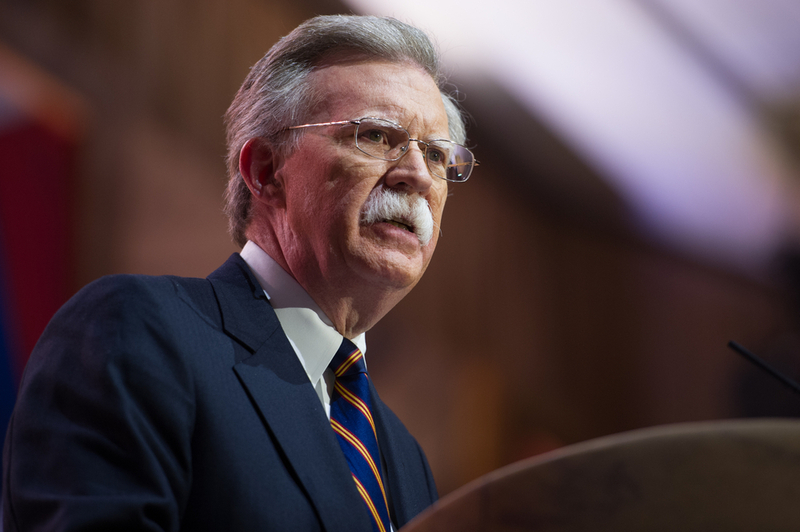 Tell Congress: Impeach John Bolton! 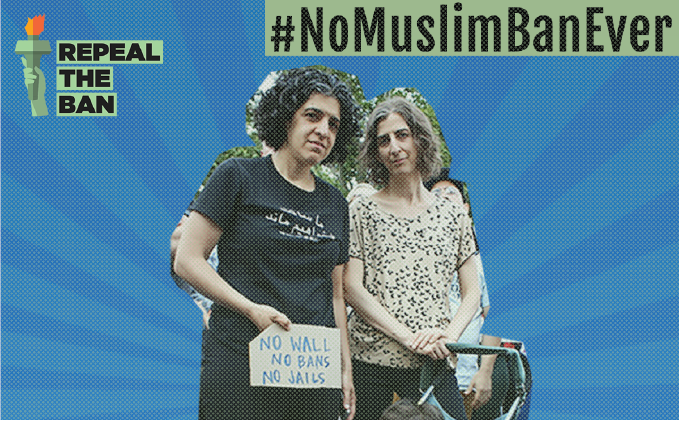 Tell Congress: Support the NO BAN Act! WASHINGTON, DC — Win Without War Director Stephen Miles released the following statement in response to President Donald Trump ousting Rex Tillerson as Secretary of State, to be replaced with CIA Director Mike Pompeo. “Today’s news may not be surprising, but it is deeply troubling. While Rex Tillerson was dangerously unqualified and a deeply flawed Secretary of State from day one, Mike Pompeo’s time at the head of the CIA shows he is unfit to be America’s chief diplomat. During his tenure as CIA Director, Pompeo has been accused of radically politicizing the agency and colluding with ideologically driven organizations to misrepresent intelligence. Throughout his career he has been a proponent of torture, denied climate science, promoted anti-Muslim views, and opposed diplomacy with Iran. With impending, high level diplomatic needs — from North Korea to trade negotiations — Mike Pompeo is a dangerous choice for Secretary of State.